This entry was posted in Recent Posts and tagged Adoration, Feelings, Flower, Forever, Life, Love, Musings, Photography, Poet, Poetry. Bookmark the permalink. A sumptuous photo and poem. Truly, a deep love lives within all of us. There are so many lovely songs to two step to, Jay. Have you been dancing recently? This poem of yours is a welcomed surprise. Are you going to step on my toes? The way you describe dancing is very similar to motion on a ocean. I like that movement. Dancing lately, no ma’am. I hope seasickness isn’t a problem. Sounds quite lovely, actually. Peaceful. Yes, it can be peaceful, Jay. I think the perfect companion helps bring the peace. You are so correct about companion!! Yay! I knew that was a good answer. Thank you…What a great quote, Richard. I need to remember this one. So lovely. Quite romantic. Devotion is so hard to find, I think. Yes, but when it is found we hold on, Duke. OH to know that True Feeling! True love suits everyone, I think. It will come for you, my dear, it will!!! !♡♡ Thank you, my friend. One kind that is forever. Super thought. Yes, it will. 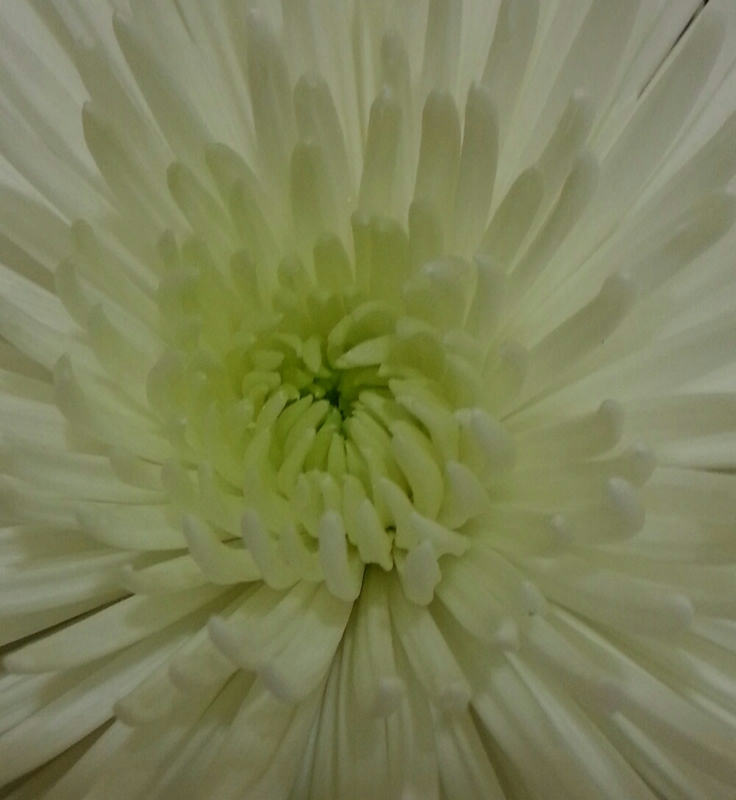 Lovely flower. Love this, Audrey — photo AND poem! Beautifully done! Quite happy you enjoyed it, Debbie. Thank you!